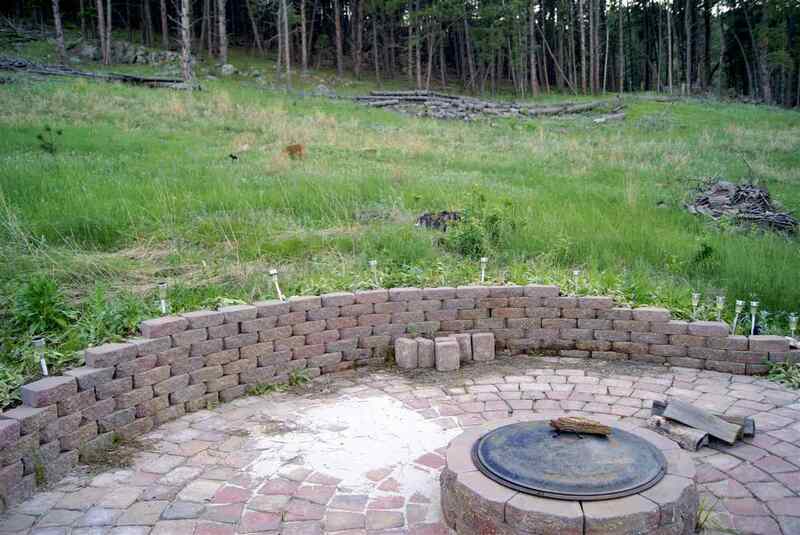 Want 5.7 acres of your own Black Hills getaway? This is it. Tucked back in near the cul-de-sac and bordering Forest Service means your home here would be set for your enjoyment. Only 15 miles to the dining and shopping of Custer, and minutes to Crazy Horse, Custer State Park, and Mt. Rushmore. Don&apos;t miss this opportunity! (Existing travel trailer is not included with sale of real estate).